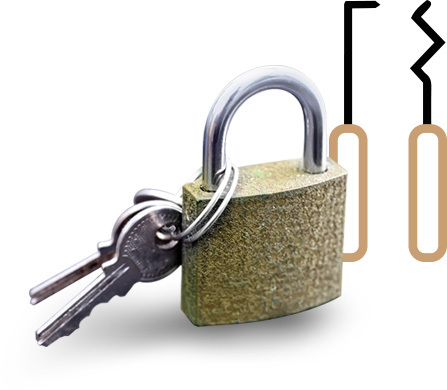 Washington DC Locksmith offers an extensive range of security products for all types of businesses that includes: Locks, alarm systems, CCTV intercom/access control, and a sophisticated telephone system. 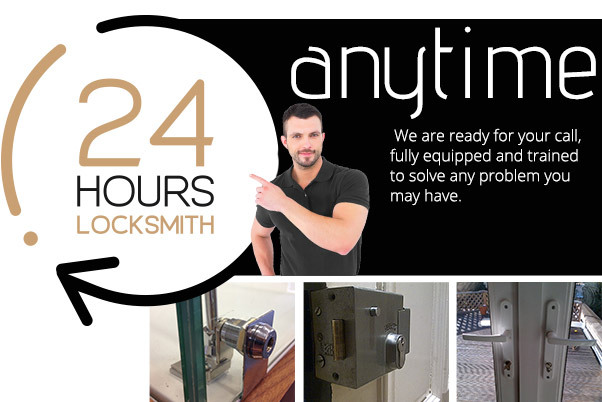 Only the most tried and tested leading manufacturers in this field can supply Washington DC Locksmith with the security products that won't let our customers down. We believe that our customers should be involved in product selection in order to guarantee that only the required products are selected at affordable prices. Our business is built up around the long-term relationships that develop almost automatically with our satisfied clients. Our professional technicians are available 24 hours a day, 7 days a week and will always adapt themselves to your schedule. Join our family of satisfied customers and let us take care of all your security concerns.